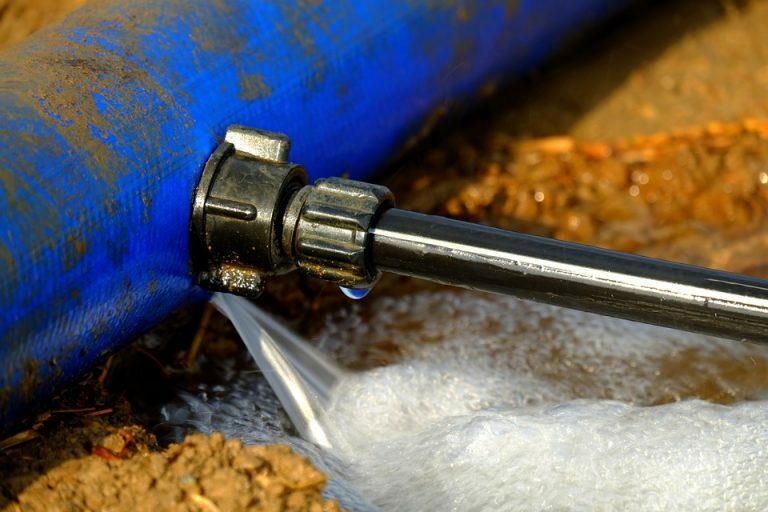 Among the many problems you can face as a homeowner or a business, a water line break is one of the most devastating. Not only can a broken water line cause flooding into your property, it can also cause severe damage to your the foundation and ruin your belongings. Unless your property relies on a water well or storage tank, it’s one of the many that is supplied by municipal water. This means that your water travels from a municipal source via a water line on your property. Many water lines run right to a water heater to make it easy for you to access hot water, but if the unthinkable happens and your water line breaks, it can mean big problems. 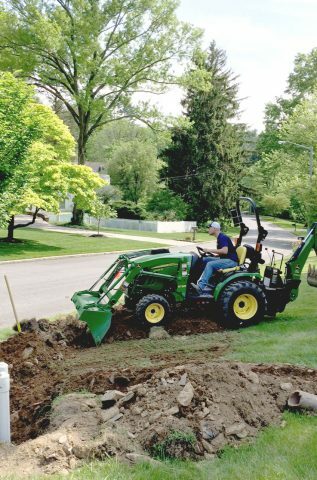 We offer commercial or residential water line repair and replacement as part of our professional excavation services. We’ll arrive at your home or business as quickly as possible to assess the situation and fix it so that you withstand the least amount of water damage possible. Each line comes with a main shut-off valve and a water meter; if you suspect you have a water line leak, check your water meter to see if the leak indicator is moving. You can also take a meter reading, wait 1-2 hours, then take another meter reading. If your reading is different, it could indicate a leak. You can also take note of your outside surroundings. If the ground and/or pavement is damp or unstable, or if you’ve noticed pools of water around your lawn, this also could indicate a leak. In addition, if you’ve noticed your water bill has been higher than normal lately, you may have an issue. Once a main breaks, it’s important to act quickly. Don’t hesitate to call our emergency line at 1-610-314-7030. Our commercial or residential water line repair experts will be on their way to take care of the problem.